Esker on Demand is the intuitive platform behind our most innovative solutions. 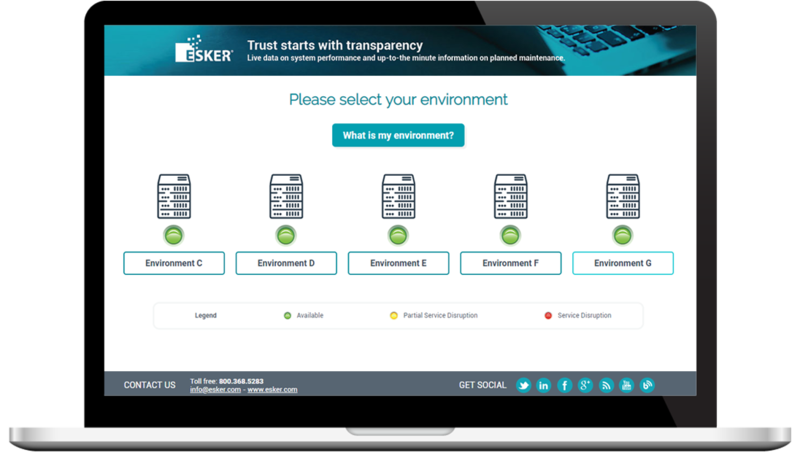 A cloud-based document process and information exchange service, Esker on Demand enables companies to automate business documents and provide full visibility over all processes with just an Internet connection and web browser. 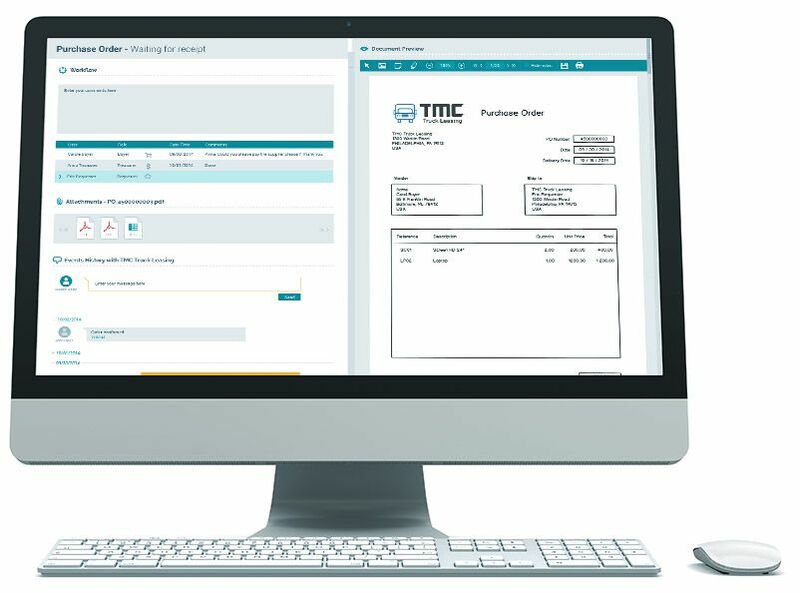 Whether you need flexibility for variations in document volume or want support for basic compliance requirements, our on-demand offering provides value to companies seeking the highest levels of efficiency, security and control. Pay for only what you use with predictable pricing models. Go-live quickly with low risk and immediate scalability. Benefit from 24/7 availability and access from anywhere.  Simplify IT infrastructure via system standardisation. When it comes to handling business-critical documents and messages, “oops” is not a word any company wants to hear. That's why Esker is proud of our worldwide network of on-demand production facilities. They’re specifically designed to uphold security, confidentiality and traceability at all times. 4 data centres Esker's two data centres in France and the U.S. and two Microsoft Azure data centres in Singapore and the Netherlands are equipped with high-availability cluster technology with internal redundancy. 3 fax facilities Esker also has three fax facilities in France, the U.S. and Australia, which include dedicated lines for sending and receiving faxes. 7 mail facilities Esker's seven mail production facilities in Australia, France, Belgium, Singapore, Spain, the U.K. and the U.S. are all equipped with colour digital printers, industrial folding and franking machines. Benefit from a robust, reliable infrastructure. are here to help. All you have to do is ask!